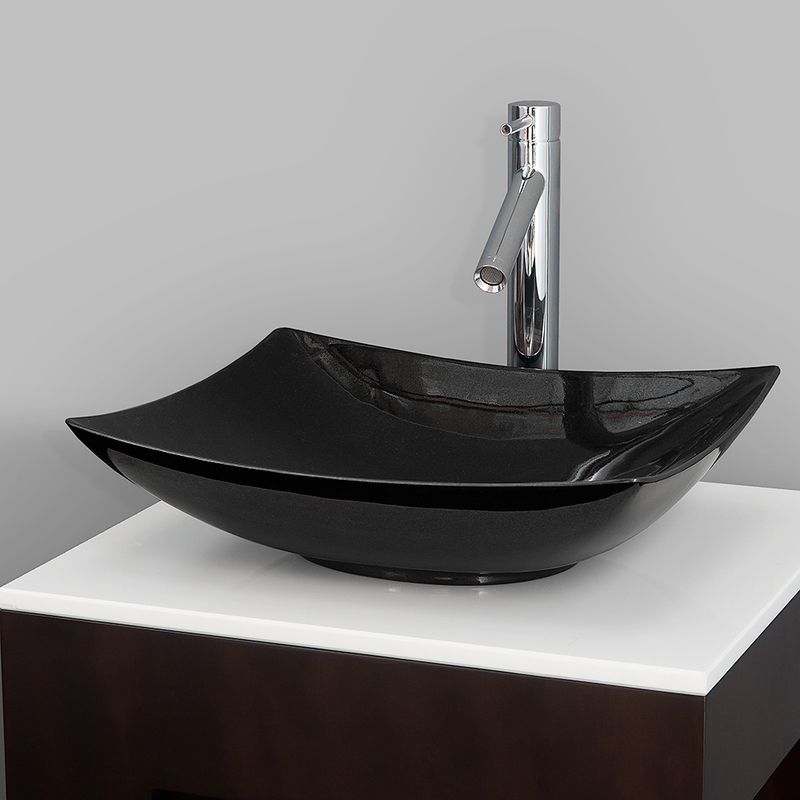 A bridge between the traditional and modern, and part of the Wyndham Collection Designer Series by Christopher Grubb, the Premiere Double Vanity is at home in almost every bathroom decor. 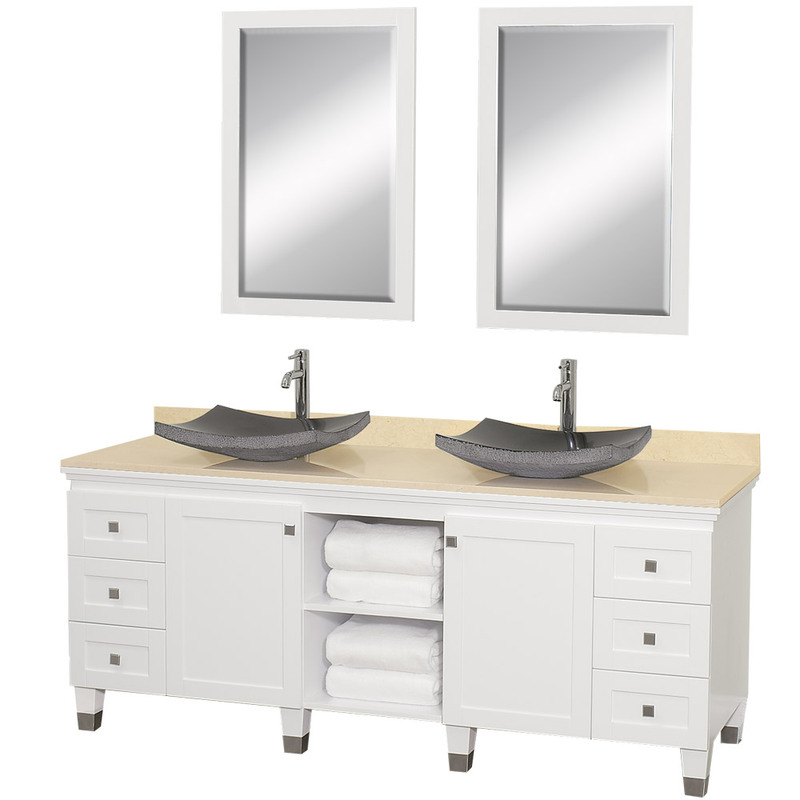 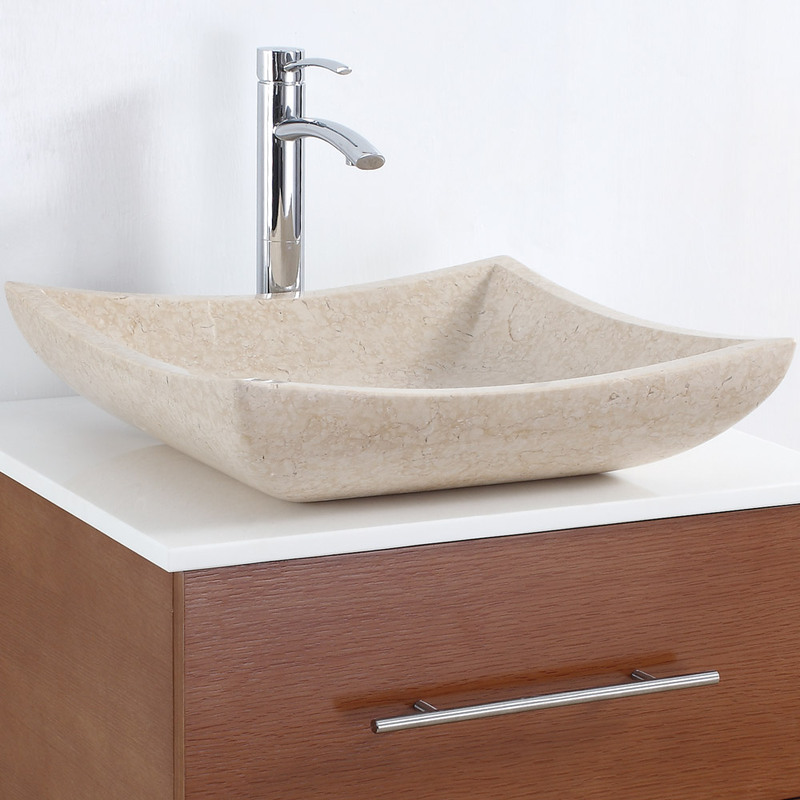 This solid oak vanity blends the simple lines of traditional design with modern elements like vessel sinks and brushed nickel hardware, resulting in a timeless piece of bathroom furniture. 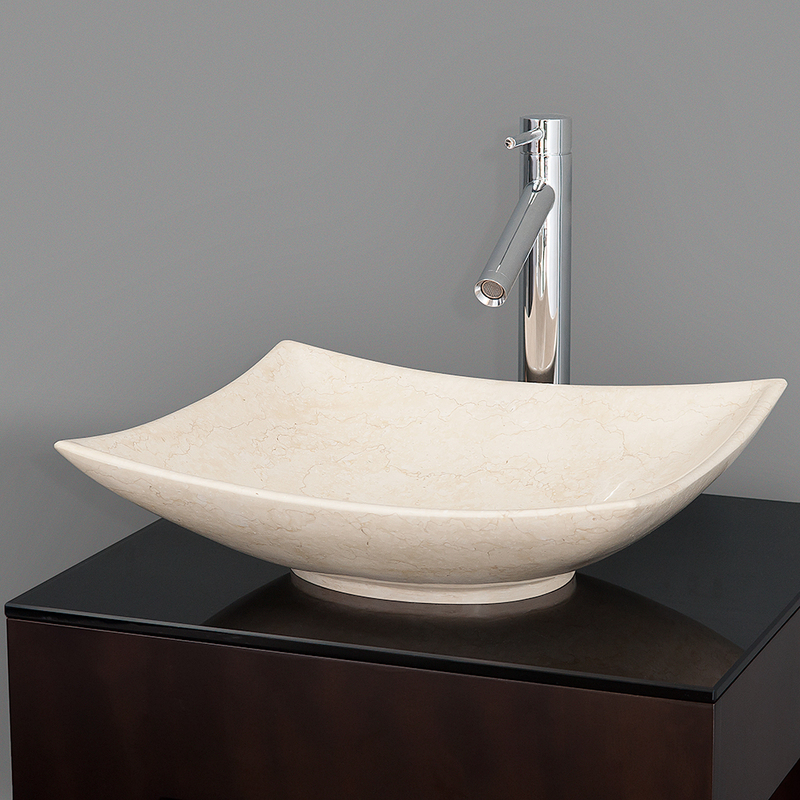 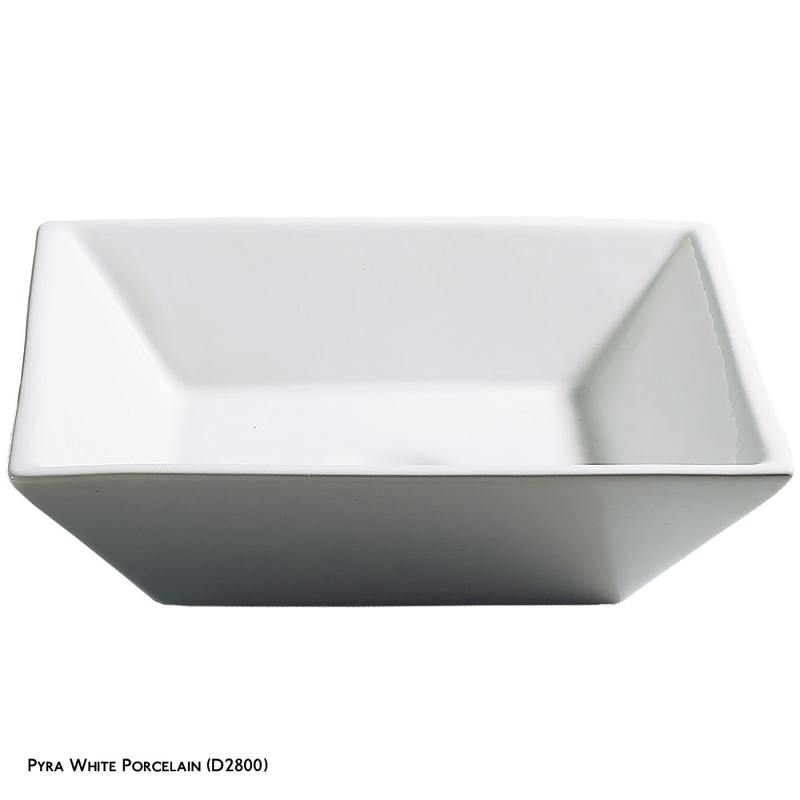 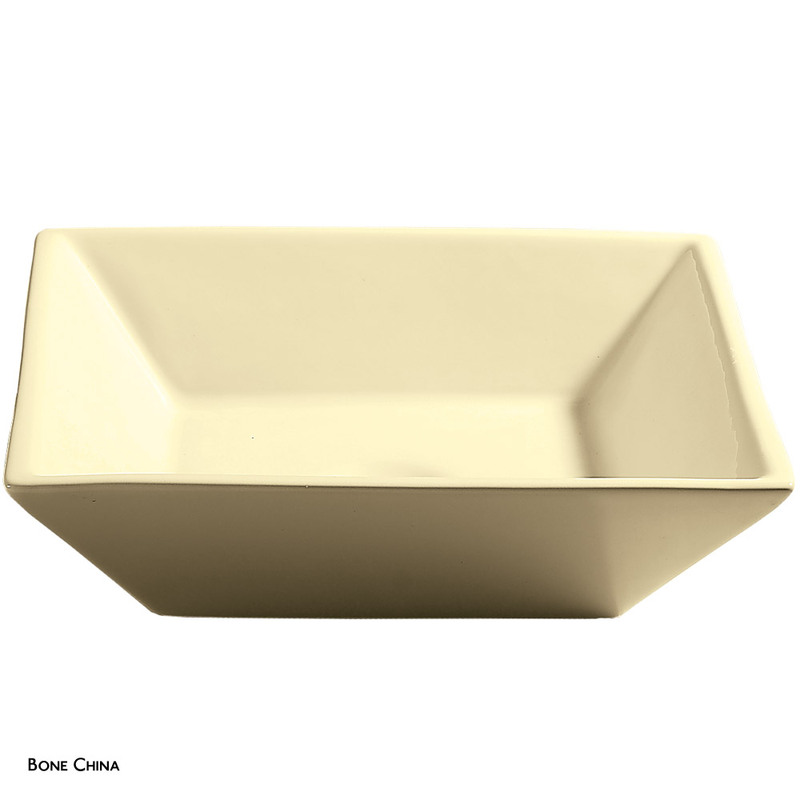 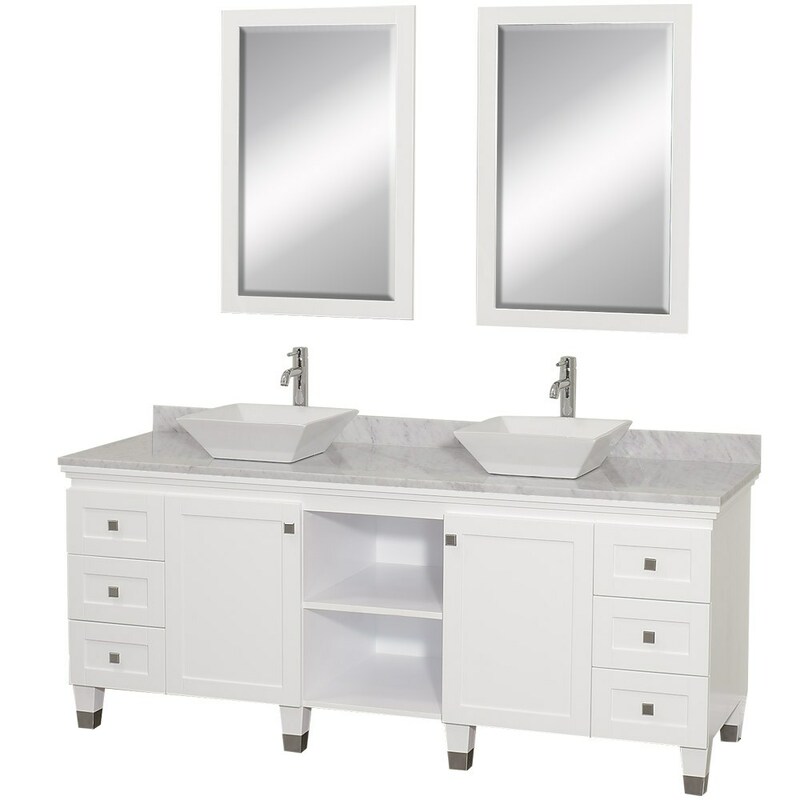 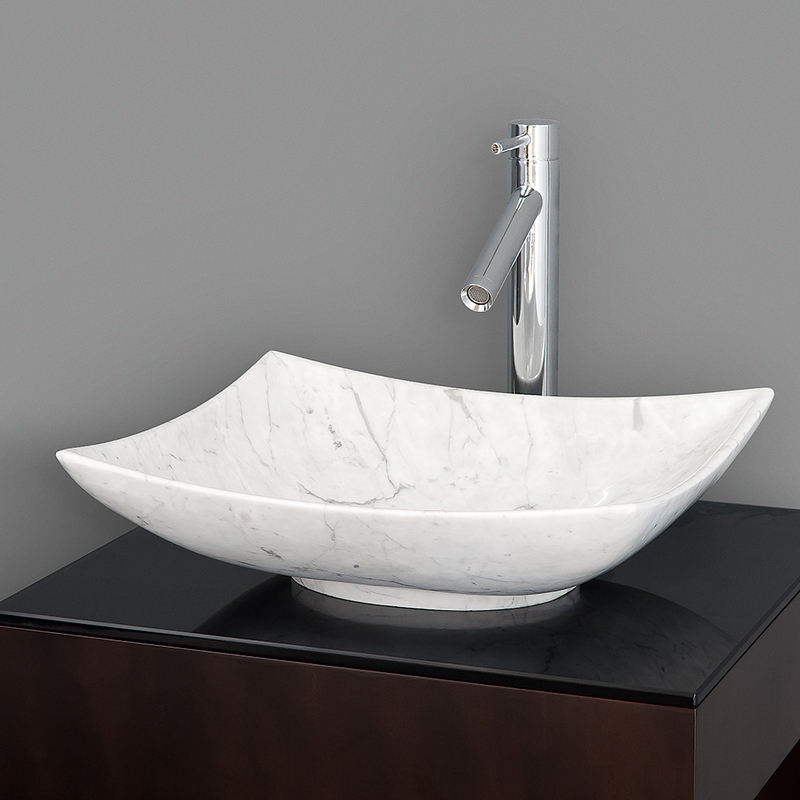 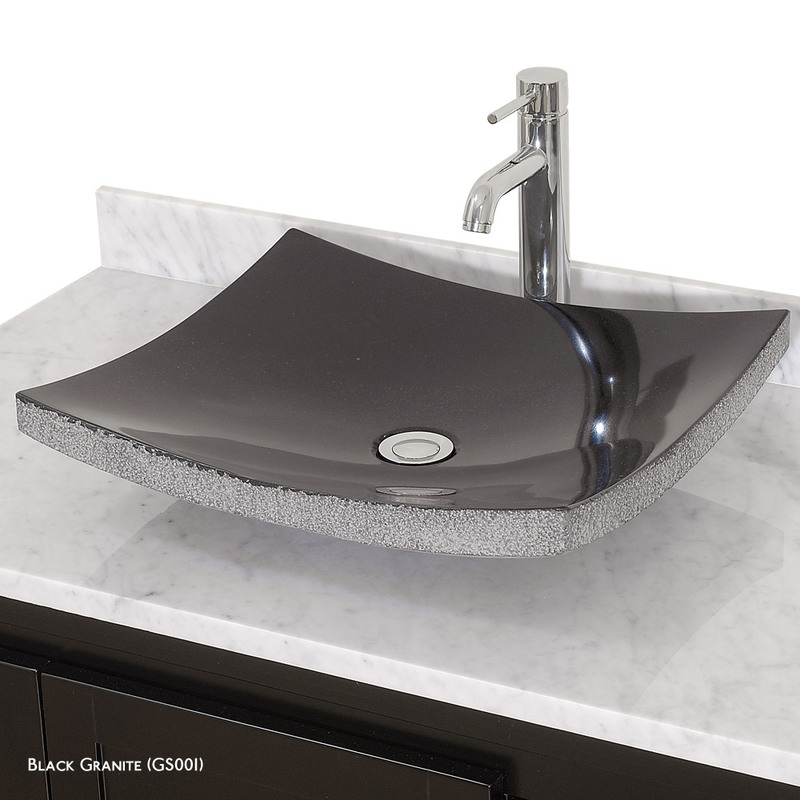 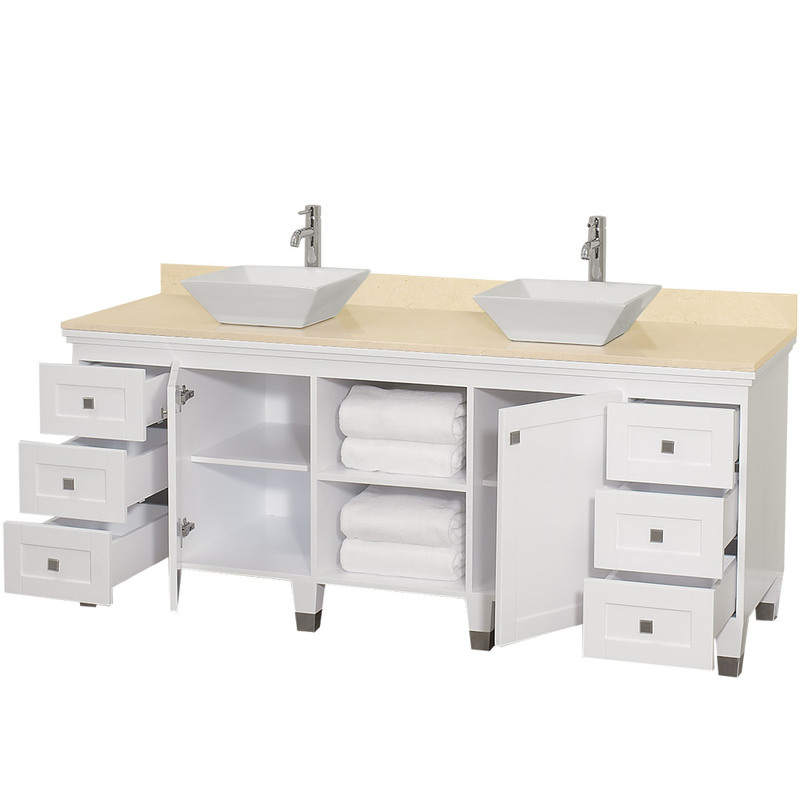 The Premiere comes with a White Carrara or Ivory marble counters, porcelain, marble, or granite sinks, and matching mirrors. 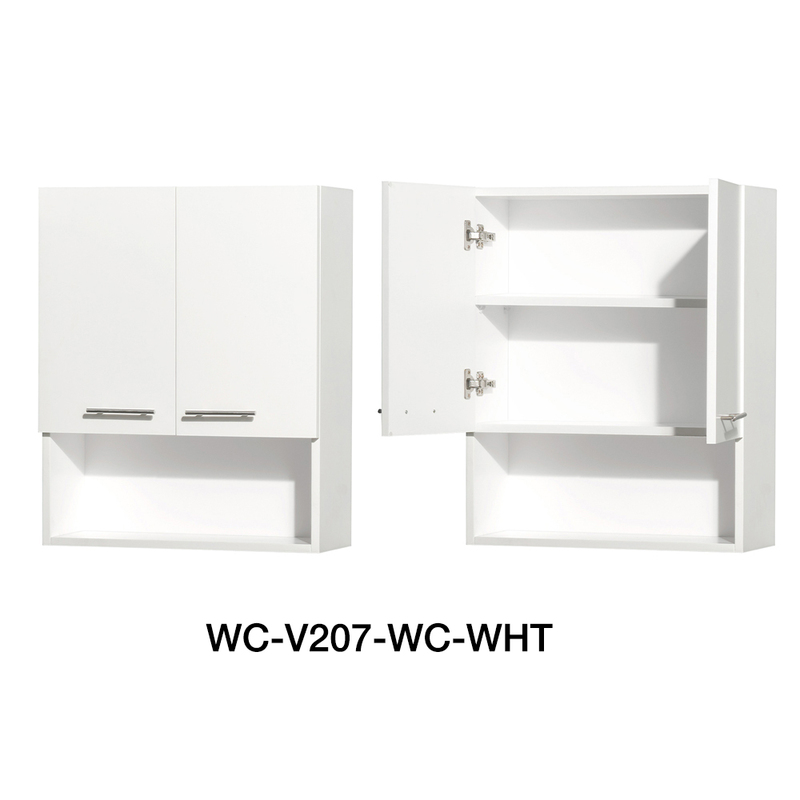 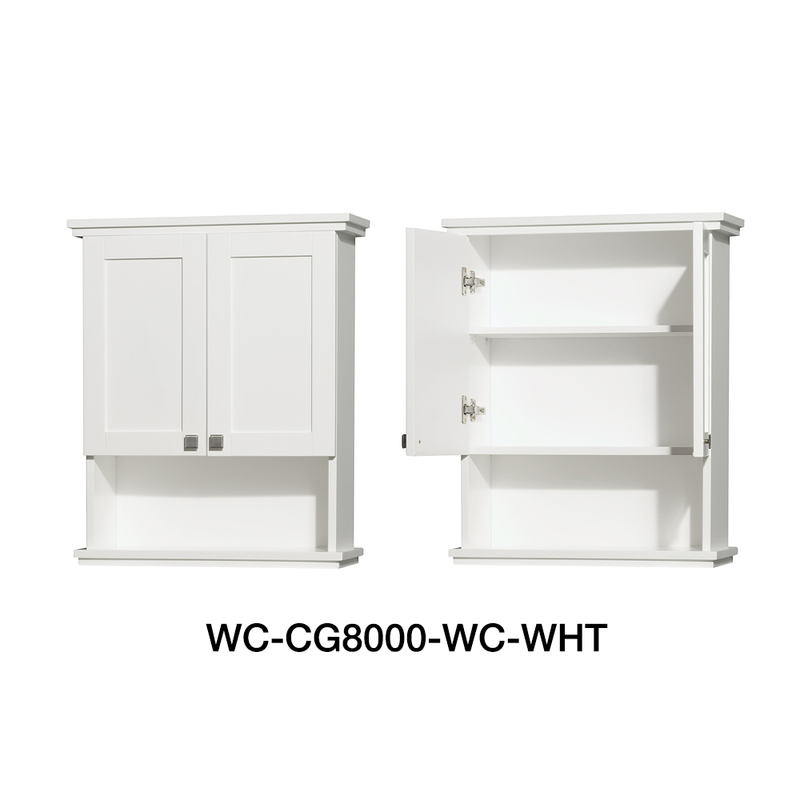 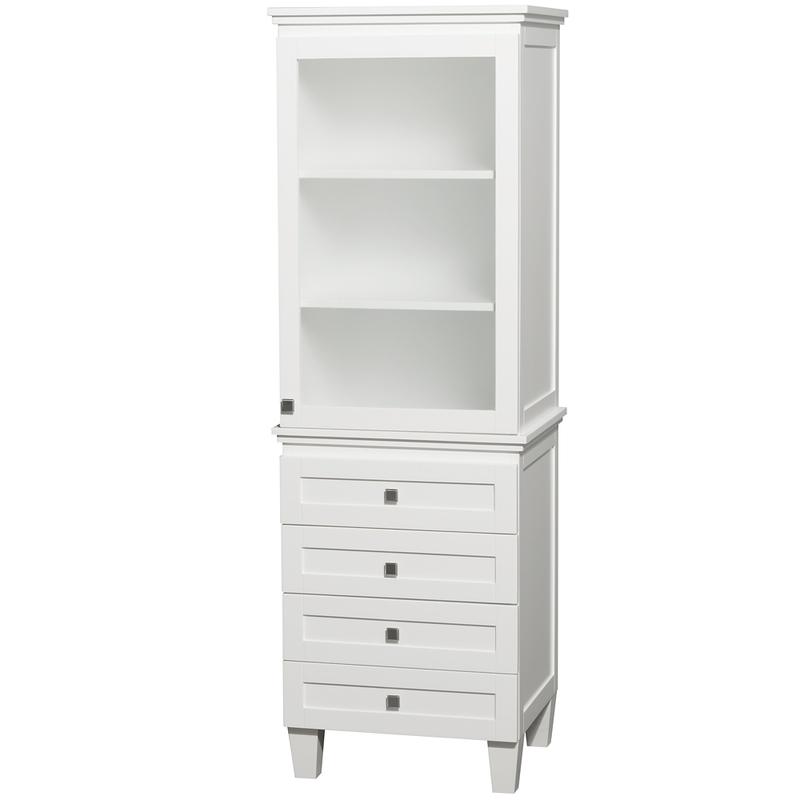 Featuring soft close door hinges and drawer glides, you'll never hear a drawer slam shut again! 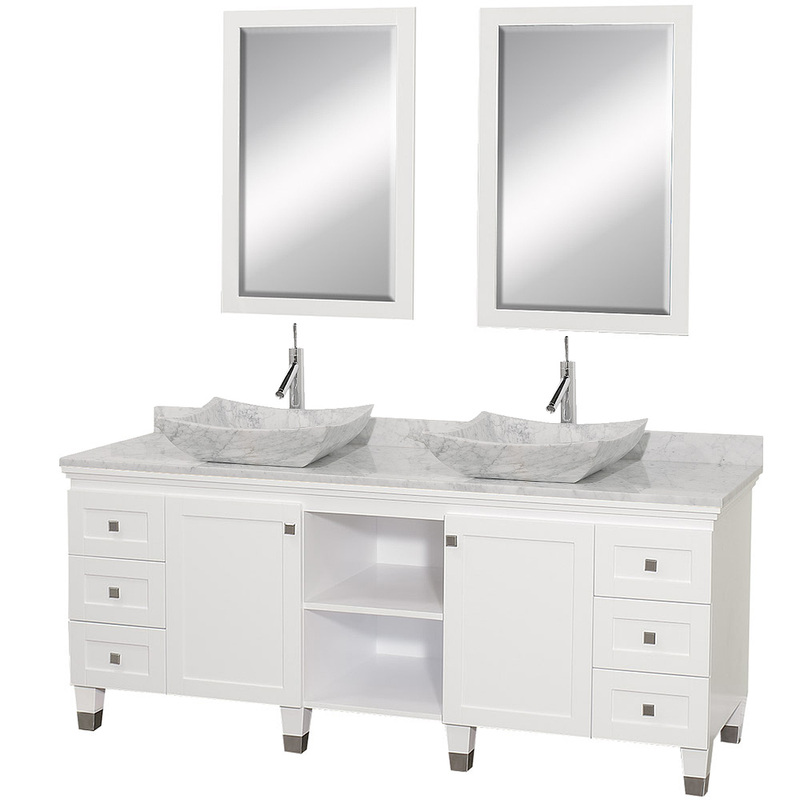 Meticulous attention to detail on this beautiful vanity is second to none and is sure to be envy of your friends and neighbors!